For months we’ve been telling you about how you can get select current ASG HIOS Electric CL-6500, CL-6000, and CL-4000 Series Screwdrivers at 1990s prices (plus a FREE PS-55 Power Supply) and now this great offer has only a few weeks left. 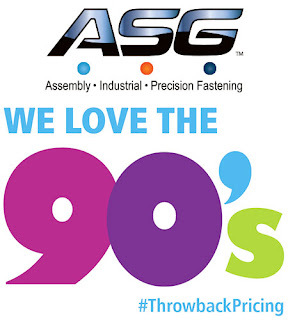 ASG’s excellent “We Love the ‘90s” promo is coming to an end on December 31, 2015. Don’t let this chance to save hundreds of dollars on top-quality HIOS screwdrivers pass you by. And, don’t forget you’ll receive a FREE PS-55 Power Supply with each eligible screwdriver purchased. 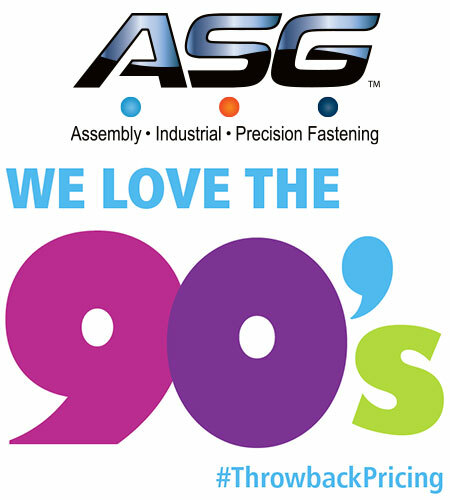 So, visit our ASG "We Love the '90s" promo page at QSource.com today. You may also contact us via our Web site, by phone (800-966-6020), or via email. Remember, this offer expires 12/31/15.